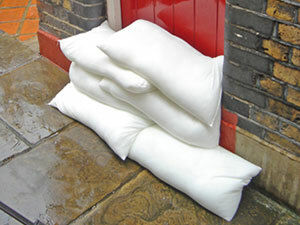 Absorbeez Standard Sandbags will be your best ally against floods and water inundation. If you live in an area prone to flooding, you know how quickly a water situation can become damaging to your property. In such times, you need help, and you need it fast. Ordinary sandbags take time to fill and where do you store the sand when you don’t need it? They are also messy and heavy. 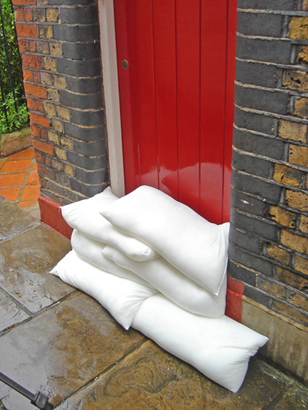 Absorbeez Sandbags are big enough to protect your property but small enough to transport easily and place wherever they are needed. 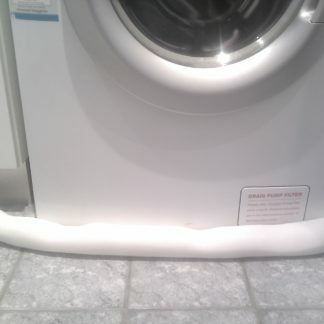 Because they are sandless, there is no sand mess to clean up. 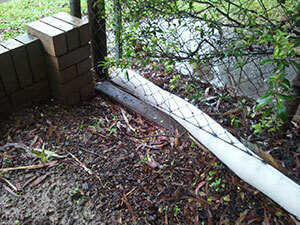 Stack them in “brick wall” fashion to provide a wall of protection to stop the flow of water in its tracks. Each unit can absorb up to 16 litres of water which, when fully loaded with water, means the average person can move them around relatively easily to create the barrier they need. 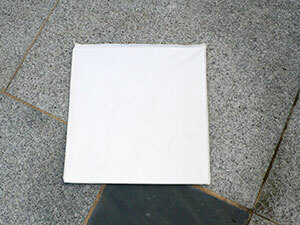 Consider the Square sandbag if you are looking to manage a lighter bag. The size means that they can be used in a variety of situations whilst their outstanding strength ensures that they can stand up to the rigours of being thrown around in disaster situations. They are small enough to give you flexibility to cover and protect areas that may get flooded. 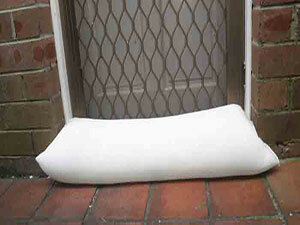 Ms Adam of Perth said about Absorbeez as it continually protects her belongings in her shed from water damage. 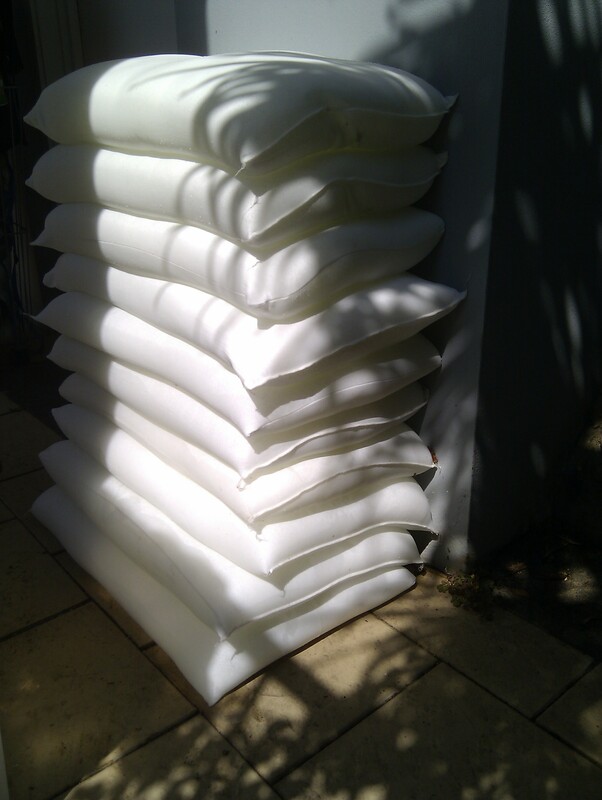 Absorbeez sandbags come in 10 different shapes and sizes to meet your requirements – from 10 cm to 7.25 metres long. 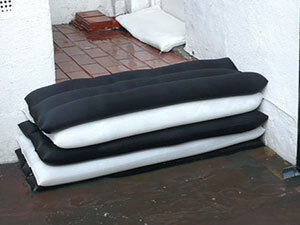 For flood protection of larger areas, consider Absorbeez Single Door Large Sandbags or the Absorbeez Stack-a-Sack. 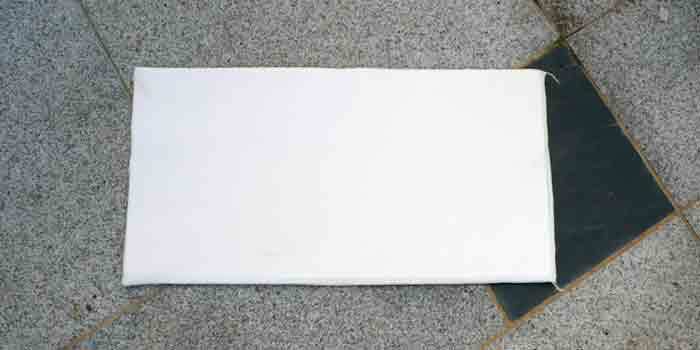 No other product has the adaptability and wide ranges of use as Absorbeez Sandless Sandbags. 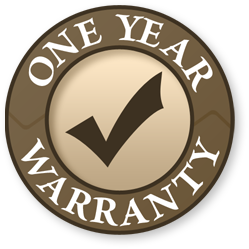 Buy our Standard Sandless Sandbags today to prepare for the future – you never know when you will need them.